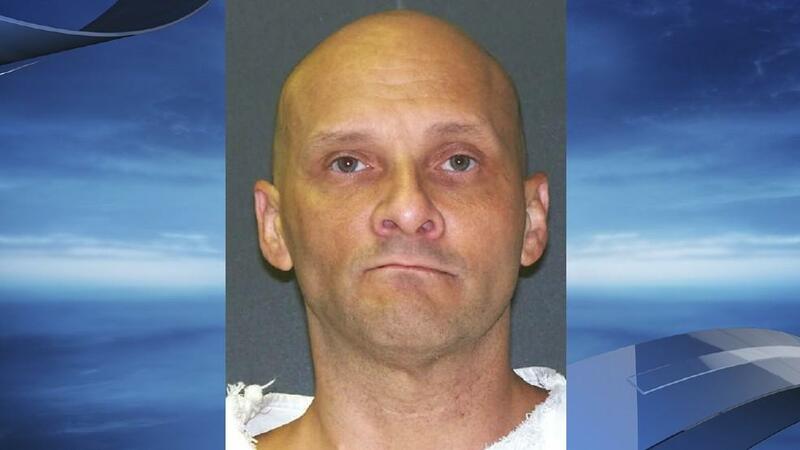 HUNTSVILLE, Texas -- Texas has executed death row inmate Christopher Wilkins, who was convicted of killing two men after one of them mocked him for falling for a phony drug deal. The lethal injection of the 48-year-old Wilkins Wednesday is the nation’s first execution this year. Twenty were carried out in the U.S. last year, the lowest number since the 1980s. Wilkins was declared dead at 6:29 p.m. local time. Wilkins explained to jurors at his capital murder trial in 2008 how and why he killed his friends in Fort Worth three years earlier, saying he didn’t care if they sentenced him to death. The Supreme Court declined to block Wilkins’ execution about three hours before the scheduled lethal injection. Wilkins’ attorneys had argued to the Supreme Court that he had poor legal help at his trial and during earlier appeals and that the courts improperly refused to authorize money for a more thorough investigation of those claims to support other appeals and a clemency petition. In their unsuccessful appeal to the high court, Wilkins’ attorneys contended he had poor legal help at trial and during earlier appeals and that the courts improperly refused to authorize money for a more thorough investigation of his claims. State attorneys said courts have rejected similar appeals and that defense lawyers are simply employing delaying tactics. Twenty convicted killers were executed in the U.S. last year, the lowest number since the early 1980s. That tally includes seven executions in Texas - the fewest in the state since 1996. Wilkins is among nine Texas inmates already scheduled to die in the early months of 2017.